I've joined the South Bay Artist's Collective, and my work is permanent display. Come see 30 amazing photographers, painters and mixed media artists who display their work at the RESN Gallery at 618 Cypress Avenue in Hermosa Beach, CA. 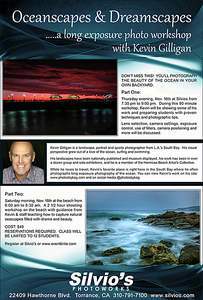 My images have been displayed in the Laguna and Torrance Art Museums, won numerous awards and been published across the United States in magazines, newspapers and websites including Popular Photography, Ladies Home Journal, and Beach Magazine. 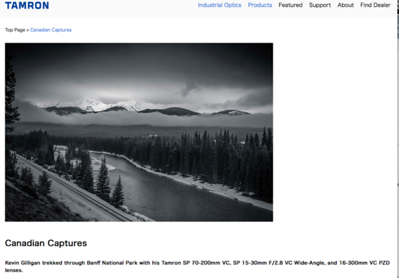 I have also judged national photography competitions sponsored by ViewBug and Tamron, among others. 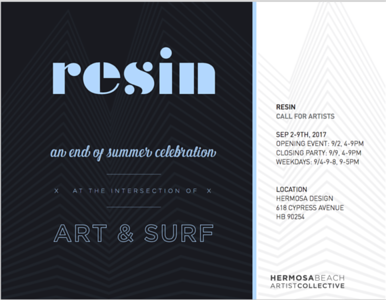 2018 - Resin Gallery, Hermosa Artists' Collective - Permanent Display of Prints and Digital Media. 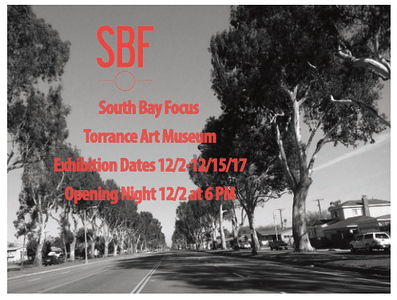 2017 - South Bay Focus, 12/2-12/15, Juried Art Competition, Torrance Art Museum, Torrance CA. 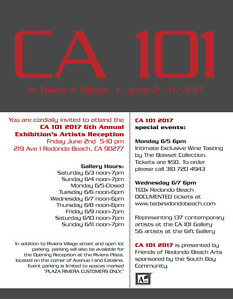 2017 - CA 101, 6/3-6/11, Group Exhibit, Redondo Beach, CA. 2012 - Laguna Art Museum, images documenting the work of painter and sculptor Victor Hugo Zayas. "Mi Obra." In 2012, 15 of my images were published in a catalog by the Laguna Art Museum documenting the work of renowned painter and sculptor Victor Hugo Zayas. I photographed the process involved in transforming guns confiscated by the L.A.P.D. into powerful sculptures. I was also fortunate to have several images displayed in the Laguna Art Museum as part of Mr. Hugo's "Mi Obra" solo exhibition. The wonderful folks at Tamron have published a wide variety of my images in their national newsletters and in commercial publications that detail my work with their fantastic lenses. 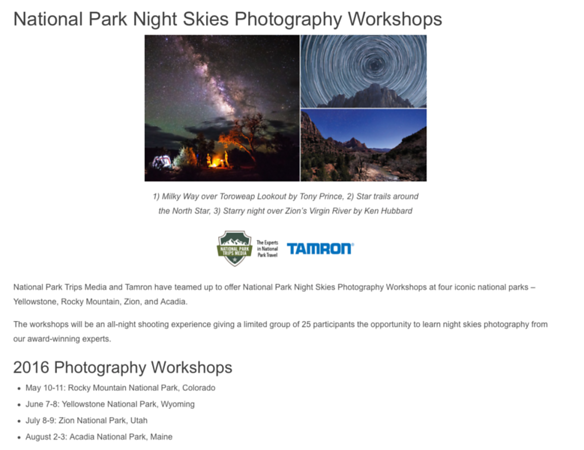 Tamron also helped sponsor my 2015, solo exhibit, and hired me to teach their 2016 Night Photography Workshop in Yellowstone National Park. In 2015, Manfrotto chose me to be a Manfrotto Ambassador. I've used their monopods and tripods for years, along with their LED lights. I'm pleased to be among a very select group of Manfrotto Ambassadors worldwide. Please click on the thumbnails below for more information on my published images. I am very pleased to announce that in 2018, Fotodiox Pro became one of my sponsors. Pleased to announce my work has been selected for the 2017 CA 101 Exhibition in Redondo Beach, CA 6/3-6/11. Hope to see you there! 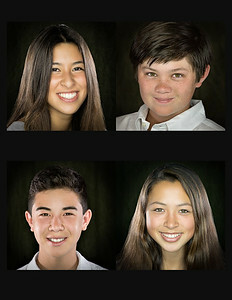 Hapas, images from "Deliberations" May 2017. 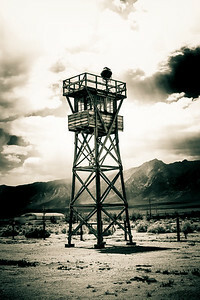 For more information on the Manzanar Japanese Internment Camp during World War II, and the story behind this and other Manzanar images check out the Deliberations images. 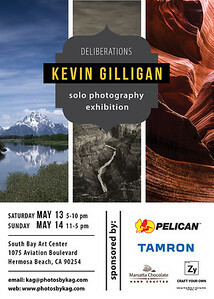 Just Announced - My Second Solo Photography Exhibition: May 13th-14th in Hermosa Beach! Human Nature, Group Exhibition with the Hermosa Beach Artists Collective. 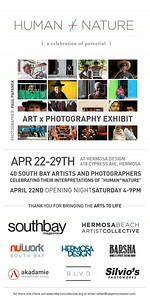 4/22-4/29, at Hermosa Design. In March of 2017, I joined the Hermosa Beach Artists Collective, and it's been a pleasure to meet so many talented painters, photographers and sculptors in the South Bay. I show my work at the Hermosa Design Center regularly now and rotate the pieces every other month. Commercial surfing photoshoot for Tamron Lenses USA. 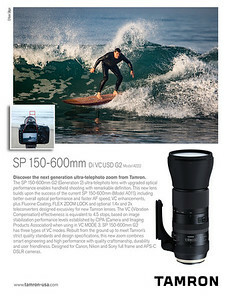 Tamron hired me to photograph surfing images with their new 150-600 G2 ultra-telephoto lens. This image was distributed nationwide to camera dealerships to demonstrate the power of this fantastic lens. It was my idea to add the photograph of the camera from the shore to demonstrate how far away this lens can capture images. I was delighted Tamron chose me to help them market this lens and was very happy to collaborate with them on marketing ideas. 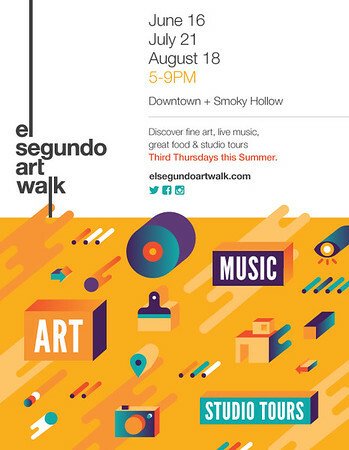 MEET ME AT THE EL SEGUNDO ART WALK AUGUST 18th, 5-9 PM. I'm displaying my photography on August 18th from 5-9 PM at the beautiful offices of White Sands Coastal - www.whitesandscoastal.com You can read more about the El Segundo Art Walk here: www.elsegundoartwalk.com #ESAW on social media. 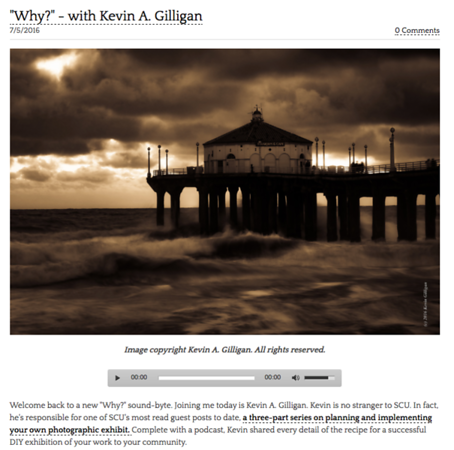 Beautiful landscape photography, Ocean Photography, Manhattan Beach Pier, Photography Podcasts with Kevin Gilligan and Skip Cohen, Tamron lenses. JOIN ME IN YELLOWSTONE NATIONAL PARK FOR A NIGHT PHOTOGRAPHY WORKSOP ON JUNE 7-8th. 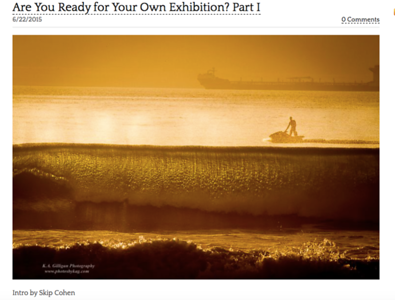 Had a great time doing this photography podcast with Skip Cohen on how to put on your own photography show. 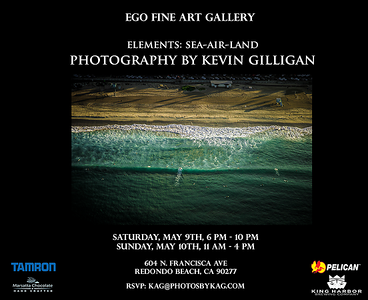 On May 9-10, 2015, I held a solo photography exhibit at the Ego Fine Art Gallery in Redondo Beach CA, "Elements: Sea-Air-Land." 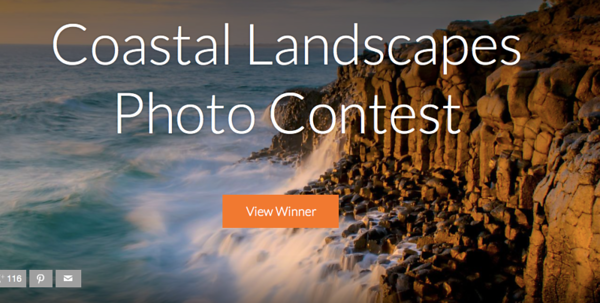 Los Angeles Photographer Kevin Gilligan judged ViewBug's 2015 Coastal Landscapes Photography Competition.